Bacon (i.e. Rubber Chicken, Mat,pool noodle……etc.). Split the students into 2 even teams. Set the bacon in the middle of the gym. Line the two teams up shoulder to shoulder, facing each other, at either end of the gym. 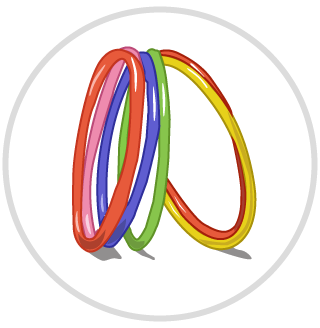 Place one large hula hoop 3 feet in front of each team. Number the students in each line, so that each student has a corresponding number on the opposing team. When the teacher shouts out a number, the two students with that number can charge out and try to get the bacon. The first student to get to the bacon and pick it up has to try and put it inside the other team’s hula hoop without getting tagged by the opposing team member. If the opposing team member tags the student holding the bacon, said student IMMEDIATELY drops the bacon. As soon as the bacon has been dropped, the teacher calls out a new number. The two previous students run back to their lines as fast as they can. And the two new students run out to continue the game. 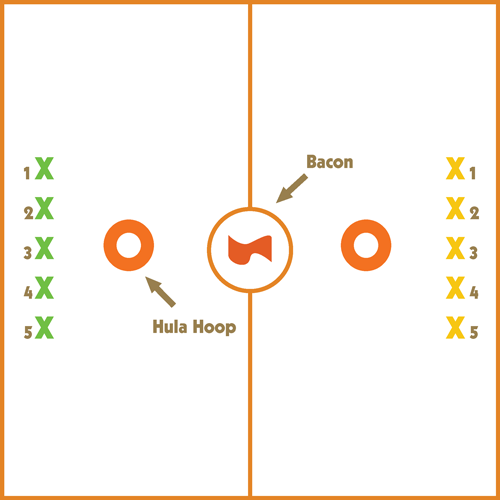 A point is scored each time the bacon is placed inside the opposing team’s hula hoop. 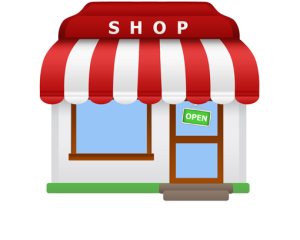 Play for a predetermined amount of time or until a specific score has been reached.